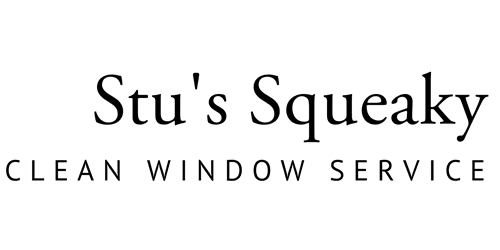 At “Stu’s Squeaky Clean Window Services,” we try to NEVER give up on a window SO far gone, built-up, and dirt-covered that the commercial or residential owner might think it to be ruined. We have incredible, fast-acting detergents, and the highest-quality, job-specific tools that can save even the most atrocious looking windows!!! Don’t give up on those windows just yet! Let the “Stu’s Squeaky Clean Window Services” squad give them the old college try! You will be amazed at the results!! !